Being Frugal and Making It Work: High Meat Prices Cutting Into Your Budget? 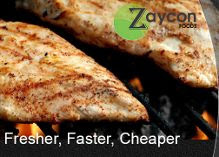 Check Out Zaycon Foods for Cheap, Delicious Meat! 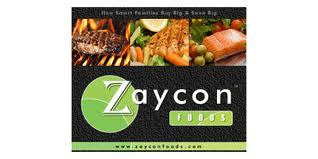 Be sure to check out Zaycon Foods great prices, to get started simply click on this link! Disclaimer: This post was written as a part of my participation in the US Family Blogger program.